Park City, Kentucky is located in the rolling hills of southern Kentucky. Situated half way between Louisville and Nashville on I-65 (Exit 48). 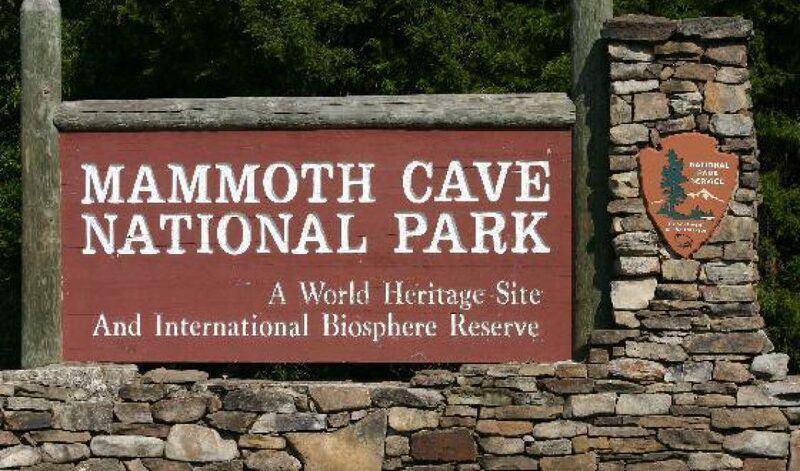 Park City is the gateway to Mammoth Cave National Park and is home to historic Bell’s Tavern. Park City is adjoined to I-65, US31-W, and the original L&N Railroad line. In addition to the cave attractions at Mammoth Cave National Park and Historic Diamond Caverns, Park City is also home to three 18-hole golf courses. Listed on the National Register of Historic Places, Bell’s Tavern stands today as it did in 1865. The tavern was never completed due to the Civil War. The grounds are now open to the public free of charge. Click the history link on the left to see more about the colorful historic past of Park City, Kentucky or see below for directions to come visit for yourself.